Working out diligently but still not seeing the weight loss results you desire? Here’s how our personal trainers & customized weight loss programs can help. 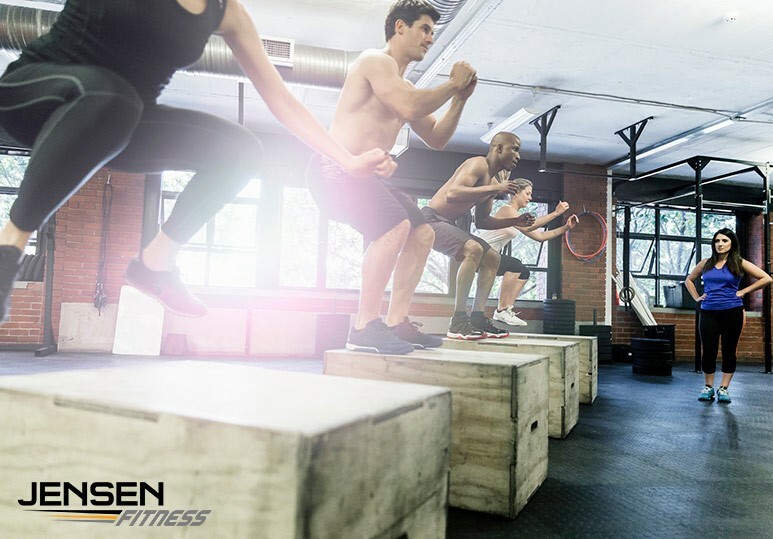 However, if your body isn’t as lean or toned as you like or you aren’t seeing your desired weight loss goals, then you may be committing some key training mistakes. 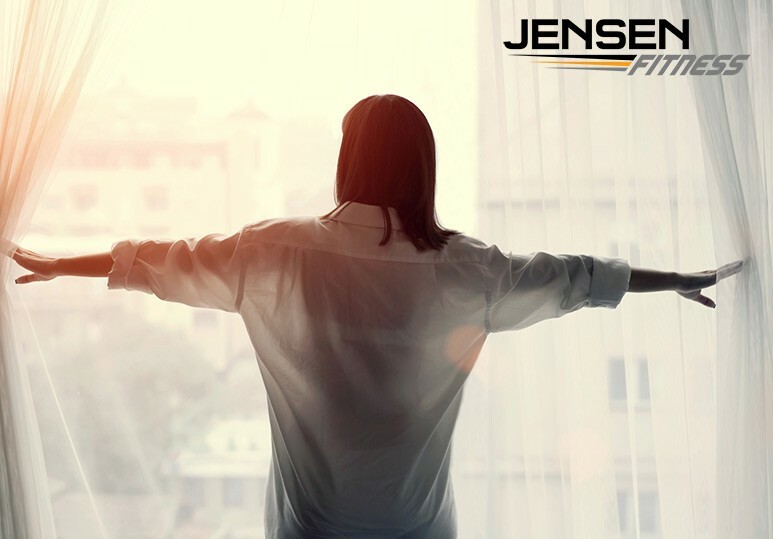 At Jensen Fitness, our personal trainers can create flexible, safe and effective weight loss programs to help you achieve all your fitness and nutritional goals in a fast and realistic manner for long-term, dramatic results. When you’re injured or sore all the time after your workout, then it’s time to take a step back. This tends to be from overtraining and while exercise is essential for weight loss, too much of it doesn’t allow your body adequate time to recover. You may want to consider: A two-day-on, one-day-off routine to allow for better recovery. In addition, rather than completing your strength training and cardio in a single day, break them up and perform them on separate days. When you first embarked on your weight loss routine, you saw results after every session but now it feels like weeks since you’ve made any progress. As we train, our muscles and heart adapt to the stresses we place on them and over a period of time, the workouts at the level you started no longer stimulate these systems to adapt and you will find it more difficult to see the best weight loss results. You may want to consider: Increasing the time, frequency and intensity of your workouts, though not all at once. To see the best weight loss results, you challenge yourself (even in small ways) during every workout session. While the good news is that an easier workout means you are making progress, it’s important to find ways to add variety into your routine and encourage your body to improve. You may want to consider: Working with a personal trainer. Not only can they create a challenging weight loss program for you, but are able to consistently modify it depending on your growing fitness levels. If you are starting at the gym for the first time and aren’t sure how to achieve your weight loss goals, then working with a personal trainer can help. Having a knowledgeable and reliable source to turn to not only motivates you to reach your weight loss goals but helps your fitness plans grow as you progress. No matter how much you may try to change up your routine, without the adequate experience & knowledge, you won’t achieve the best weight loss results. 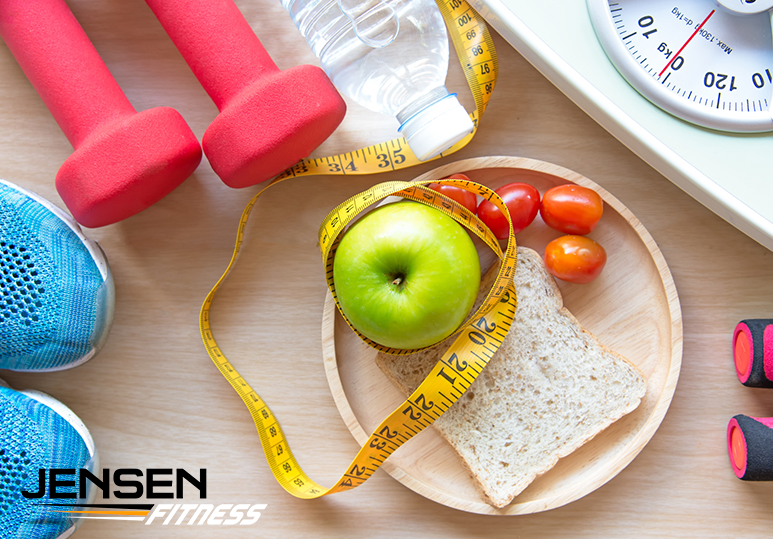 A personal trainer can assess your current routine and suggest safe & effective alternatives get you past that plateau. With a dedicated & committed PT, you are sure to get that extra boost and refreshing change. Working out can be difficult when you have an injury or may further add to your pain, which can be frustrating. Hiring a personal training can help you safely work through the injury by providing alternative ways to perform exercises and ensuring you don’t put a strain on the affected area. A personal trainer is able to create a customized weight loss program to help you keep working towards your goals without putting you at risk of further injury. If you are in a time crunch and need to get the best weight loss results in the shortest time possible (e.g. for a wedding, vacation or fitness competition) then a personal trainer is your most efficient bet. Using customized & varying workout routines, these professionals have the skills and knowledge to get you where you need to be. In addition, they can motivate, push and focus you on a particular goal or end date. To find out more about our customized weight loss programs and how our personal trainers & nutrition coaches can help you reach all your weight loss goals, call our fitness centre at 403-200-0199 or book a consultation.